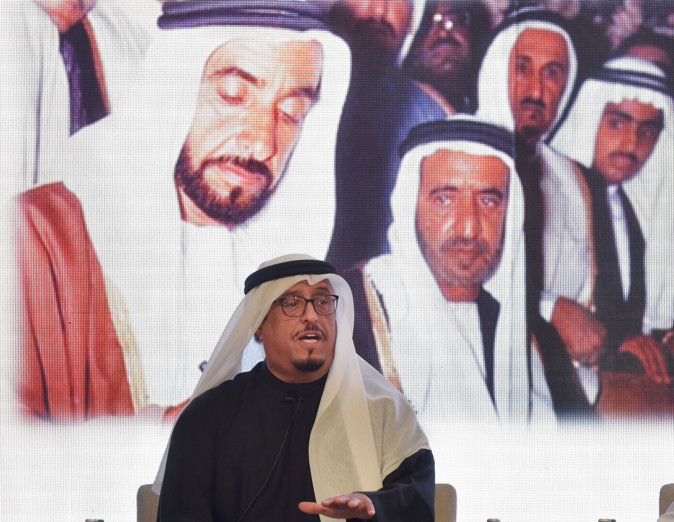 Dubai: The late Shaikh Zayed Bin Sultan Al Nahyan was the stalwart of the cultural movement in the UAE, which led to the spirit of openness and tolerance we see in the country today, said the Minister of Tolerance on Sunday. 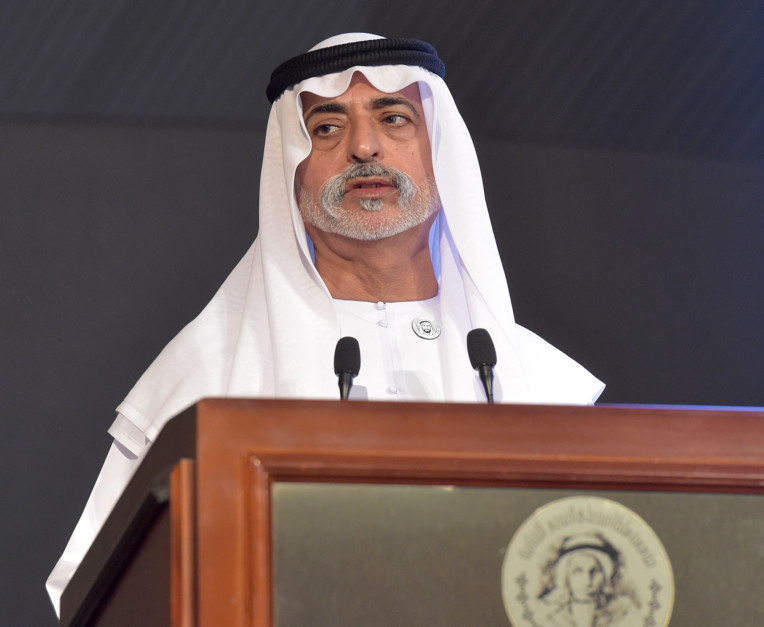 Speaking during the Zayed Forum, organised by Sultan Bin Ali Al Owais Cultural Foundation to mark the Year of Zayed, Shaikh Nahayan Bin Mabarak Al Nahayan said that UAE’s founding father, Shaikh Zayed, was fully aware of the importance of culture and heritage in the state’s progress march. “The late Shaikh Zayed’s goal was to create a cultural movement in the country that emphasised the values and principles of the nation. 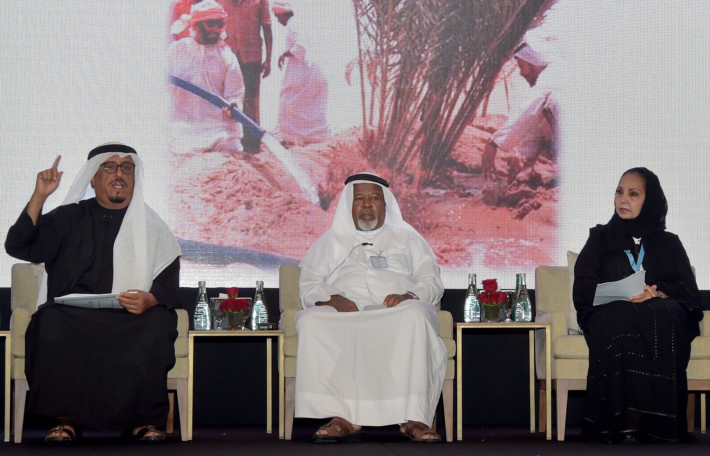 He always wanted this movement to be a way to support national cohesion, to shape people’s consciousness and to deepen their awareness of the world around them,” said Shaikh Nahayan during his keynote address. With this vision in mind, Shaikh Zayed’s aim was to make the UAE an oasis of tolerance and prosperity and a country that focused on building the future for the benefit of all the people, he added. Shaikh Nahayan added the role the founding father played in spreading the principles of coexistence and peace among his people. He also highlighted how Shaikh Zayed placed emphasis on creativity and innovation and supported artists and writers throughout the country. 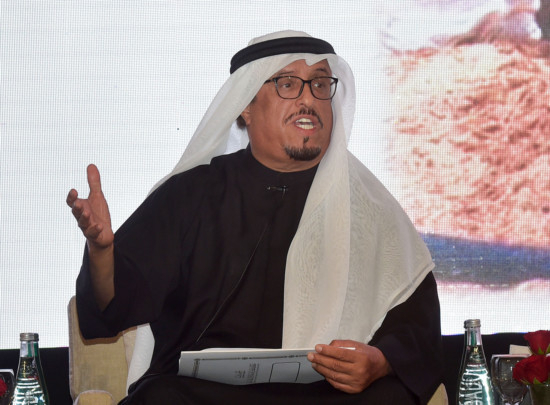 “This confident view of the role of civilisation and culture in shaping the UAE society has contributed to making the UAE a country that is open to the world,” he said. The forum, titled ‘Zayed — Cultural Dimension’, was attended by a number of government officials, intellectuals, historians and students. 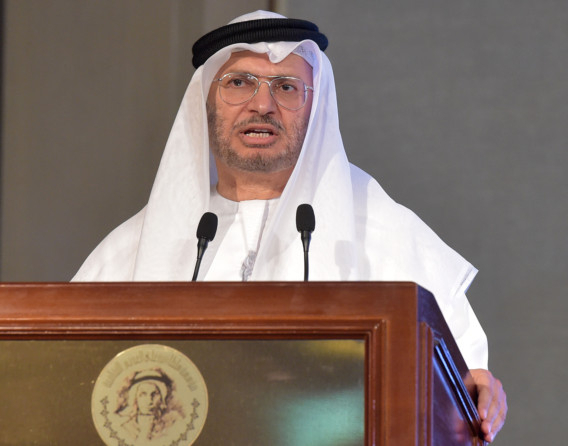 Also speaking in the opening was Dr Anwar Gargash, the UAE Minister of State for Foreign Affairs and chairman of the foundation’s board of trustee, who said the forum was organised to shed light on the cultural dimension of an exceptional historical figure, who understood the importance of openness to other cultures and civilisations. 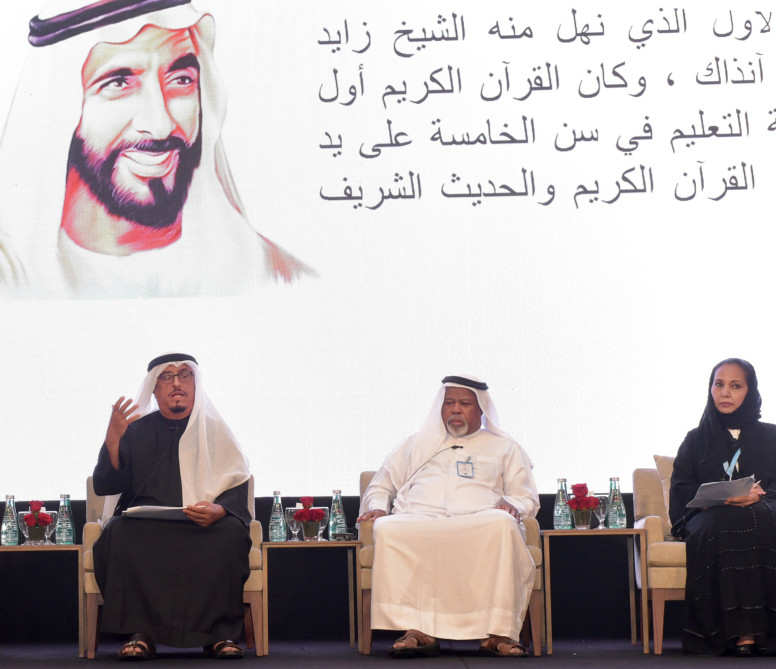 In a panel discussion, which saw panellists discuss Shaikh Zayed’s contributions across various fields, Lieutenant General Dahi Khalfan Tamim, Deputy Chairman of Police and General Security in Dubai, also spoke about Shaikh Zayed’s deep interest in culture and the many cultural projects he launched in the country, such as the Ministry of Culture and Media in 1972, Abu Dhabi Cultural Centre in 1977, the first book fair in 1981 and many more initiatives. Shaikh Nahayan praised the Sultan Al Owais Cultural Foundation for its contributions in preserving the heritage of the UAE and in emphasising the cultural and human values of the UAE.